THE GREEN HALL NEEDS SOME FRIENDS! 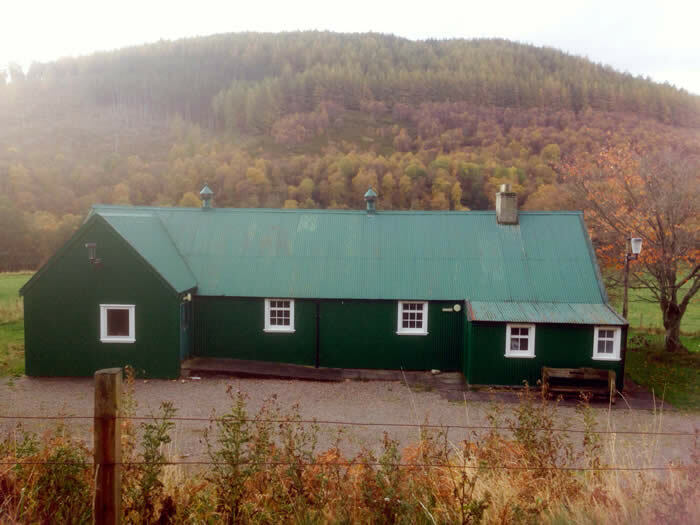 The historic Green Hall, also known as Kirkmichael Ex-Servicemans’ Hall is in dire need of help from the wider community. If it doesn’t receive help in the form of members or volunteers it will close. Can you help them? If you only wish to be a volunteer and not a committee member then that's fine. They would be very grateful with any extra help. Contact - Linda Morris 01807 590501 or Annie McClellan 01807 590243.